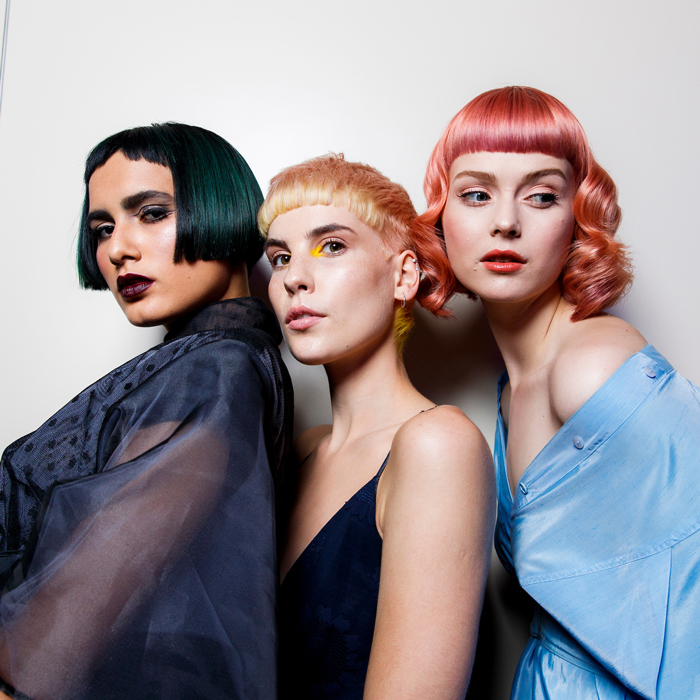 This week saw the launched of a new concept – a colour-only salon. 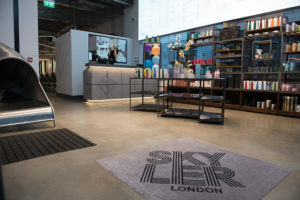 In recent years we’ve seen concepts such as blow-dry bars become increasingly popular across the UK. 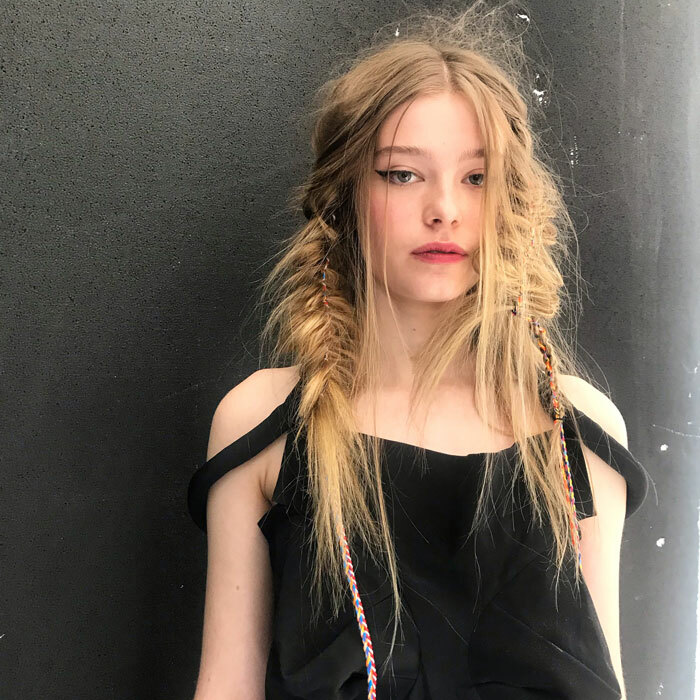 So it was only a matter of time before other areas of hairdressing broke-out of the tradition set up. 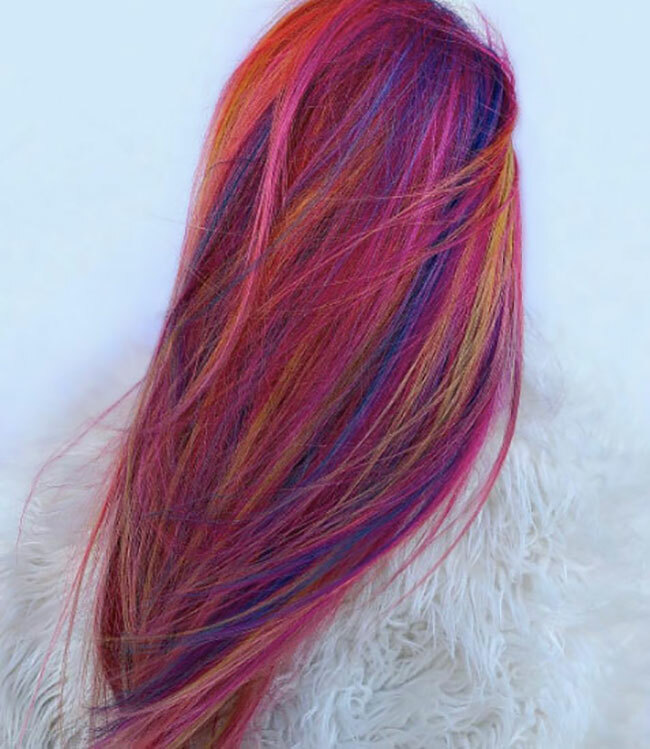 This is exactly what Skyler London has done with the first colour-only salon in the UK. 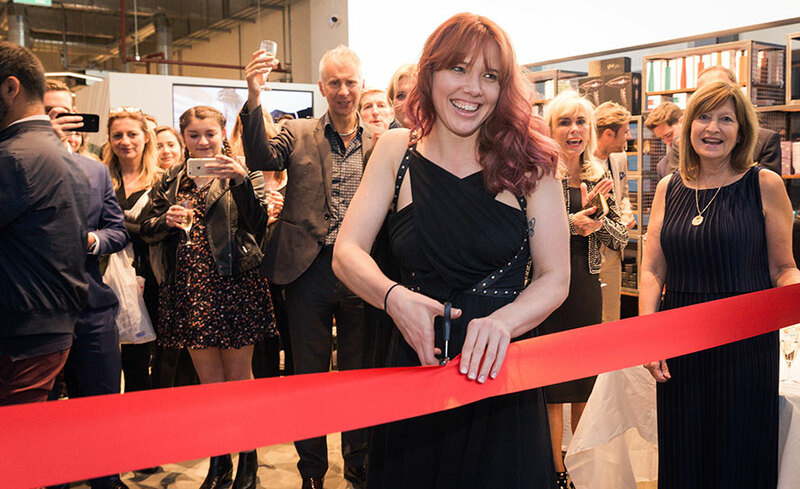 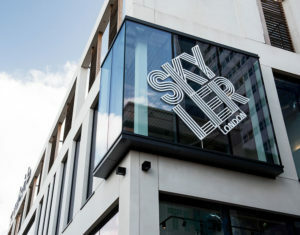 A wealth of hairdressers, brand officials, press, as well as family and friends united to celebrate the new concept salon with Skyler McDonald, award-winning stylist and creative director of Skyler London. 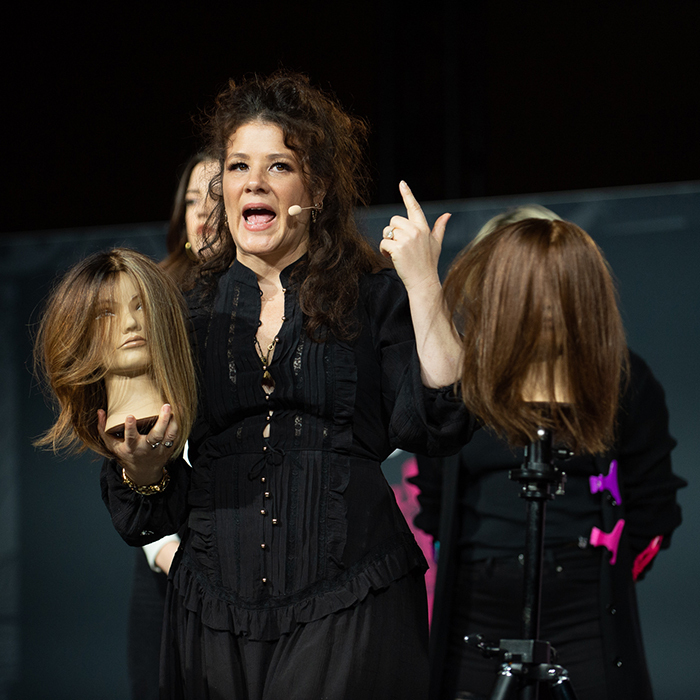 This included The Fellowship of British Hairdressing President Karine Jackson and Omar Hajeri, Managing Director of L’Oreal Professional. 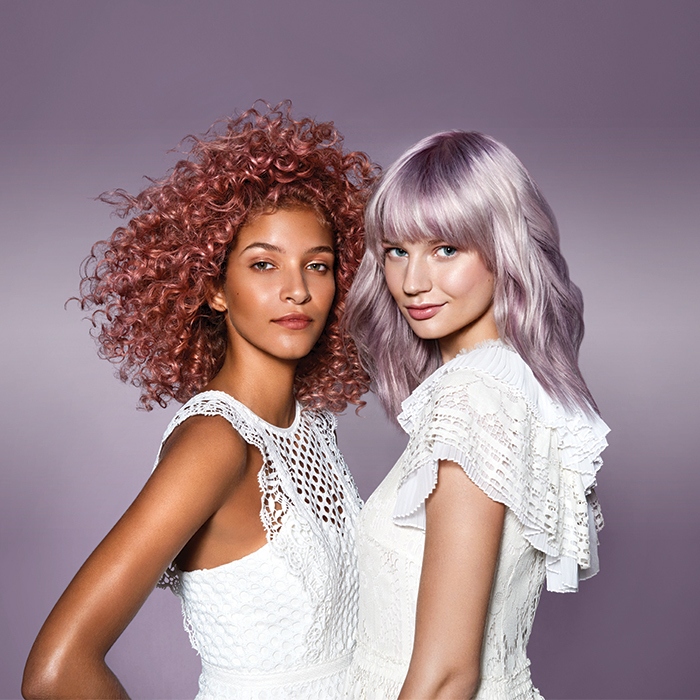 The salon situated on Garrett Lane, Wandsworth, boasts impressive colour stations, mixology room, 360-degree view room, backwash area, blast zone and self-dry zone. 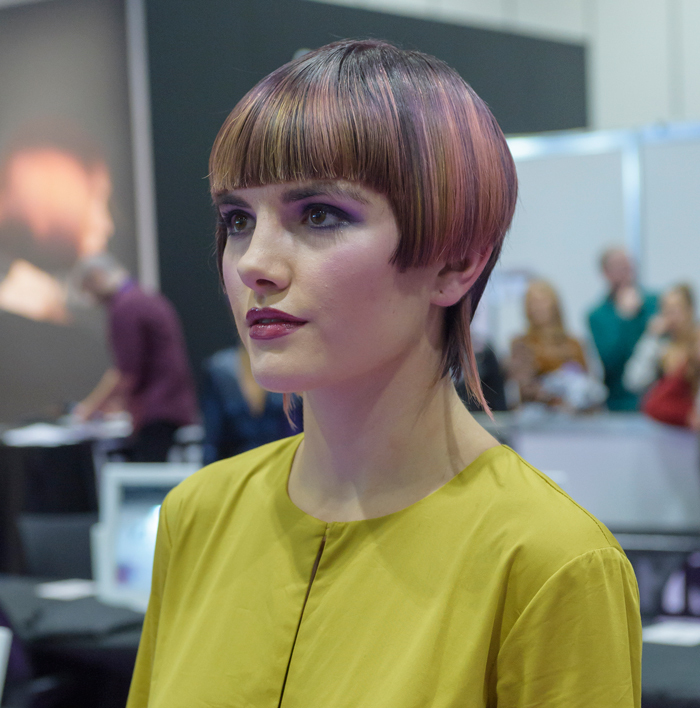 When clients are finished with their services they can take a trip back to reception on the salon slide!